Explore a land of diversity and unrivaled natural beauty where raw African wilderness meets ancient culture. 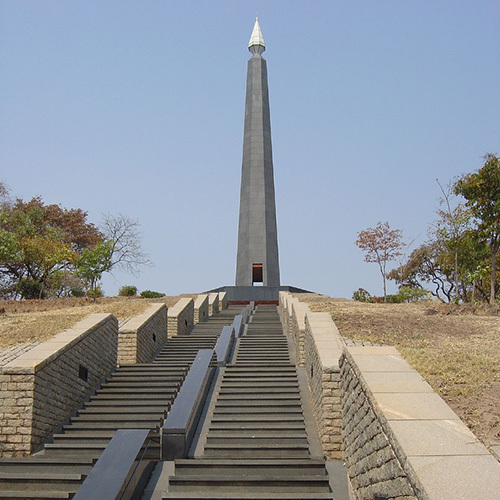 Discover the fascinating history in Zimbabwe that provides depth and meaning to the country’s heritage and experience nature first-hand in a land teeming with wildlife. 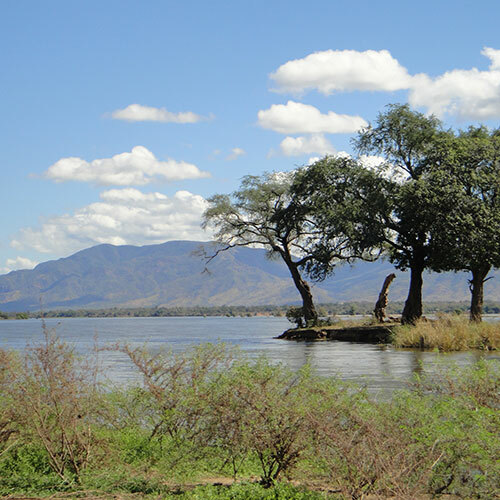 Chapungu Kraal – visit this traditional village during weekends to see traditional dance performances and purchase the local skilfully made stone sculptures. 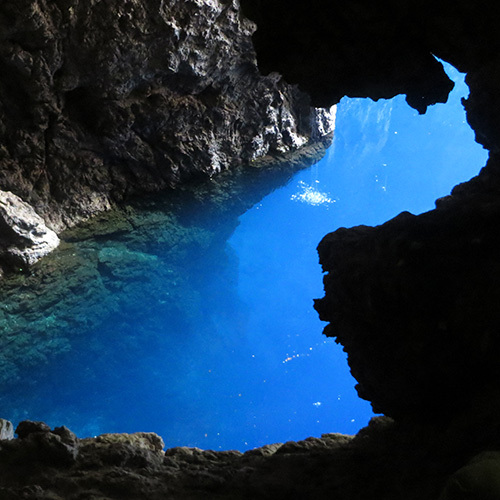 Chinhoyi Caves – located on the road from Harare to Lusaka, these murky caves conceal a surreal underground lake some 50m below the surface. 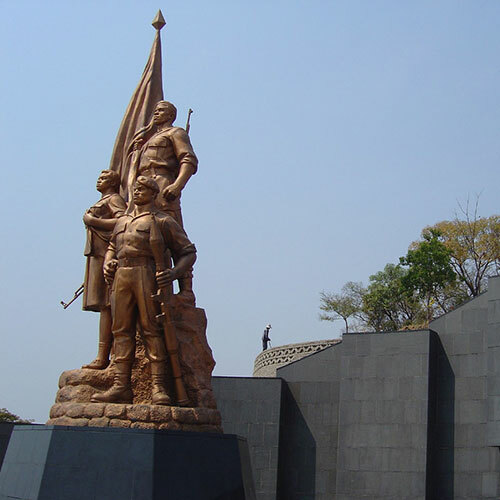 Harare – get a feel for Zimbabwe’s capital and largest city as you make your way through hectic traffic and jostling street markets. 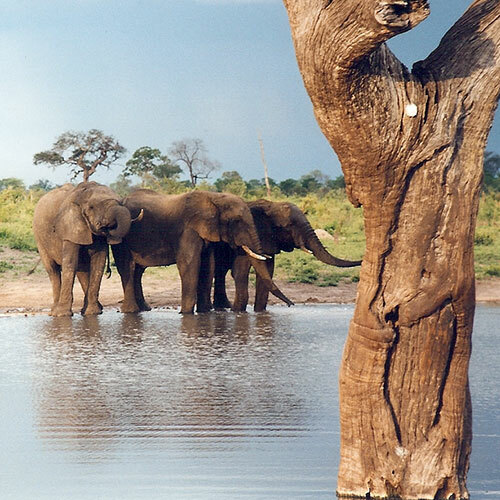 Hwange National Park – home to one of the highest concentrations of game, especially elephant, this amazing park can be explored by car, foot or on horseback. Waterholes are often floodlit to watch animals at night and evening drives are recommended to spot elusive nocturnal animals. Accommodation varies from camping to luxurious tree lodges. Mana Pools – paddle silently by on a canoe as an abundance of elephant, hippo, lions, antelope and giraffes and drink from this local watering hole. Go on a guided walking trail through the park or by vehicle, or fish for the plentiful tigerfish, vundu and bream found in these waters. 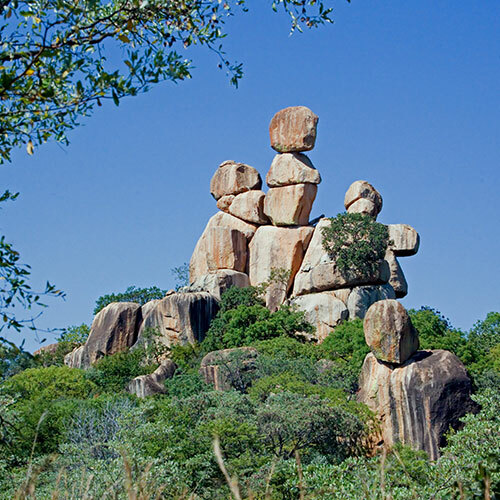 Matopos National Park – witness the miraculous balancing act of massive granite boulders as they perch precariously in this striking park. 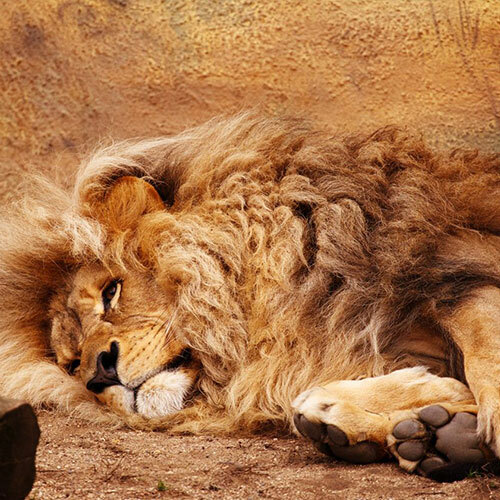 Offering numerous attractions including brilliantly preserved Bushmen paintings, exhilarating views from the hills of the surrounding countryside and the burial grounds of Cecil John Rhodes along with white rhino, leopards and antelope, this park is the perfect place for the avid adventurer. Mbane Musika market – one of the greatest open-air markets in Africa, this market offers a diverse array of goods, with everything from fruits, handicrafts and herbal medicine to second-hand electronics, clothing, bat’s wings and witches’ broomsticks. Queen Victoria Museum – pay the Queen Victoria Museum a visit to view some of its fine anthropological exhibits from the area. Rhodes Museum – located near the Park entrance, this interesting museum is housed in part of Cecil John Rhodes’ Nyanga summer home. 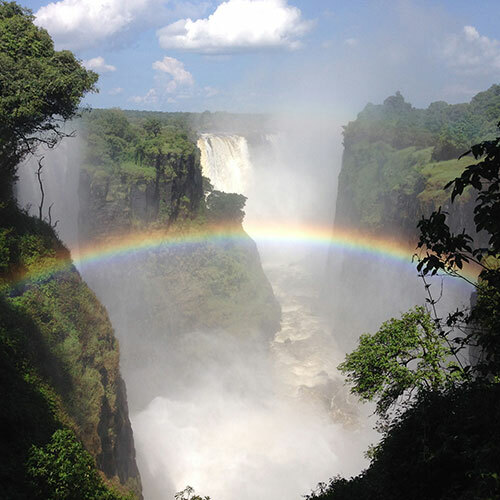 Victoria Falls – visit the awe-inspiring Victoria Falls, one of the Seven Natural Wonders of the World, located on the Zambezi River, bordering Zambia and Zimbabwe. River Boarding – armed with a wetsuit, life jacket, helmet and fins, you can surf some of the world’s biggest fresh water rapids on a river board on the Zambezi. Bungi Jumping – the Vic Falls bungi makes a leap from the bridge that spans the Bakota gorge in the no-man’s land between Zimbabwe and Zambia. 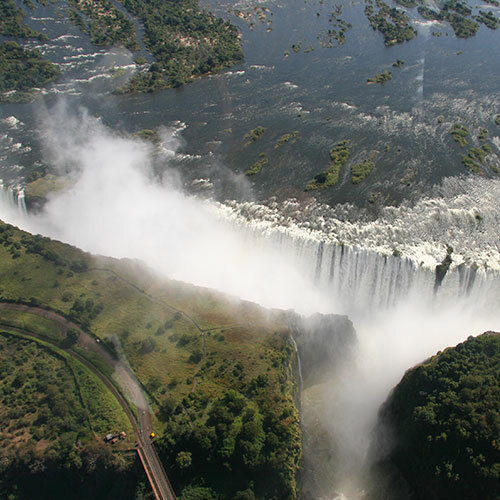 Scenic Flights – the best views of the Victoria Falls and the winding gorges of the Zambezi River are from the air – either by helicopter or micro light. The best time to fly over the 1.7 km falls is when the spray is at its highest. Between the months of April to June the massive volume of water makes its own spectacular rainbows. The rain sason is normally from December until March. April and May are generally good months to visit – with the winter months of June to end October being great for game viewing as water resources start drying up. If you are visiting Zimbabwe to see the Victoria Falls specifically then note that the best months tend to be between May to September. 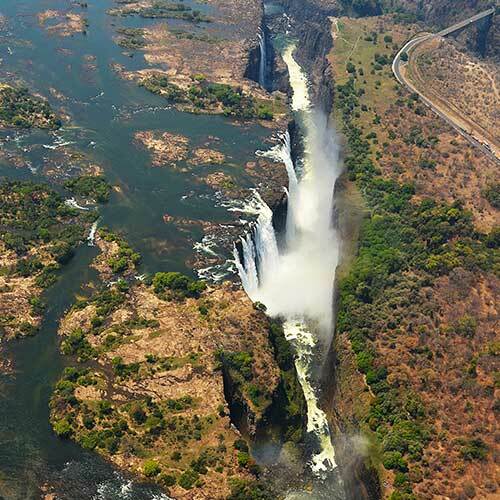 Unlike the Zambian side, the Zimbabwe side of the Falls normally has water throughout the year. Local Language English, along with Shona, Ndebele, Kalanga and Tonga.